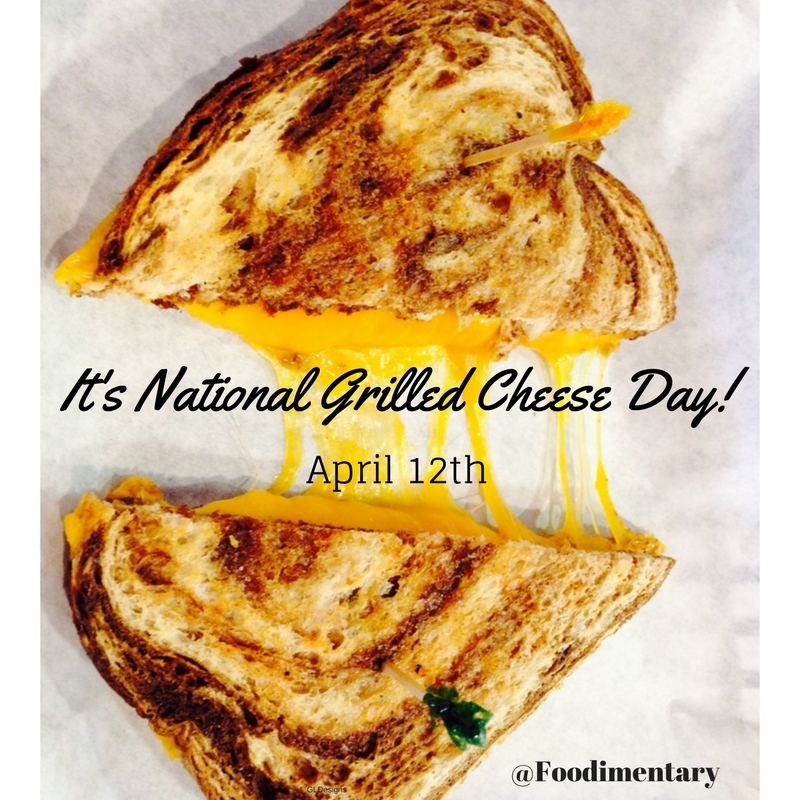 April 12th is National Grilled Cheese Day! Grilled cheese sandwiches originally showed up in America during the roaring 20’s. It is said that grilled cheese was first served as an open-face sandwich. A grilled cheese sandwich is often accompanied by tomato soup, a southern delicacy! Grilled cheese sandwiches can be served with bacon , tomato, and various other additions. It makes the meal much more filling. April is national grilled cheese sandwich month. Be sure to celebrate heartily! 1748 Antoine-Laurent de Jussieu was born. A French botanist whose ideas formed the foundation of a natural plant classification system. 1988 The first U.S. patent on an animal life form was issued to Harvard scientists for a genetically engineered mouse. 2001 Maryland banned the farming of genetically modified fish in any waters linked to other bodies of water.